K2 Venture Capital, an early-stage VC focused on tech firms in Southeast Asia, has led a $12-million Series A into Indonesian P2P startup UangTeman, the company announced today. Hong Kong-based STI Financial Group and American Draper Associates also joined the round. Following the transaction, Stanley Wang of K2 VC will join UangTeman’s holding firm Digital Alpha Group Pte Ltd as a director. UangTeman was introduced in April 2015 as one of the first digital P2P lending platforms in Indonesia, facilitating loans up to Rp 6 million with tenures not more than 30 days. It claims to have recorded more than 300 per cent growth since its launch, reporting a non-performing-loan (NPL) at below 2 per cent. Its user base is spread across Jakarta, Tangerang, Depok, Bekasi, Bogor, Bandung, Surabaya, Semarang, Yogyakarta, Bali, Makassar, Palembang, Lampung, Jambi, and Balikpapan. 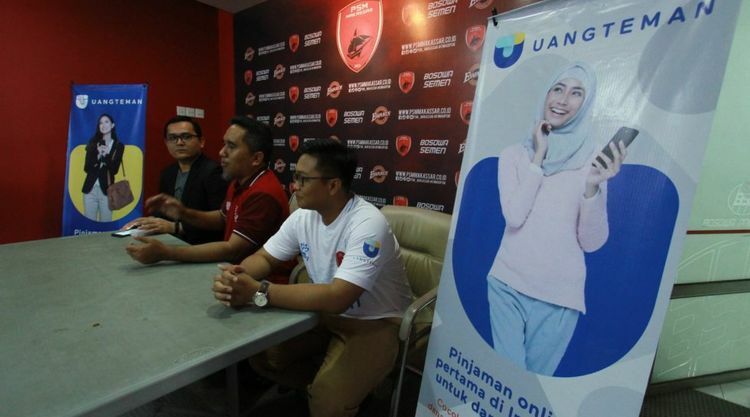 “We are very happy with the support given by local and international investors, including K2 Venture Capital in this very competitive fundraising,” said Aidil Zulkifli, CEO and founder of UangTeman, in a press statement. “Our mission is to continue build an online lending platform that centers on user satisfaction, where we focus on creating the best lending and borrowing experience for underprivileged communities in the Southeast Asia,” he added. Investment into UangTeman marks Thailand-based K2 VC’s first foray in Indonesia as well as Draper Associates’ first Indonesian investment following founder Tim Draper’s visit to the country in June. 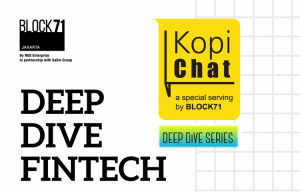 “We see UangTeman as the most promising pioneer in the budding fintech industry in Indonesia. They have a dynamic management team that commits to building a high-tech platform. We are very optimistic that they can be successful in other markets in this region,” K2 VC managing director Stanley Wang commented. K2 Venture Capital describes itself as a future-focused fund. It was born out of a joint venture between Loxbit, a subsidiary of Loxley, and TIH, a private equity firm based in Singapore. K2 VC co-invested with Indonesian VC firm Kejora before co-leading a $1.5 million seed round into Thai startup Money Table. The VC’s focus areas are fintech, insurance, big data analytics, machine learning, IoT, blockchain, precision agriculture, vehicle telematics, and digital mapping applications.